Home - Jungle Junction - Rhode Island's Only Bird Specialty Store! Where All Your Feathered Friends Go! Jungle Junction is the home of hand fed baby birds and all of your premium pet supply needs. We carry all the top brands at the best prices and are here to suggest products and solutions that will keep your family pet members happy and healthy, from the family dog, cat, small animal or domestic birds, we have the answers and solutions to meet your requirements, big or small, you can find it all! Jungle Junction was founded in 1989 by Renee Ducharme, C.A.S. (Certified Avian Specialist). We have over 36 Years experience in the bird field and offer many services vital to your pets happiness and lifelong health. 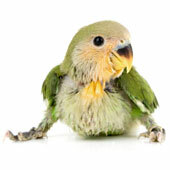 We have the best hand fed baby birds and offer all the services that you and/or your feathered friends will need from Bird Grooming Services, In-Store Veterinary Services, to Jungle Camp Bird Boarding, you and your feathered friend(s) will receive the best suggestions to keep your feathered friends happy and healthy! We offer ALL of the top brands of premium pet foods and supplements to ensure many healthy choices and selections for your favorite family pet. 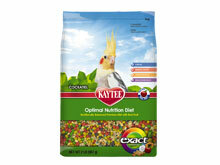 Treats are an integral part of a healthy life long happy pet. 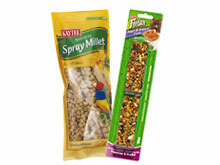 We carry a large selection of treat products to meet all of your pets needs. 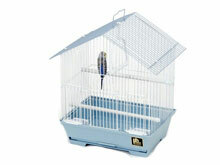 We carry the largest selection of in-stock cages and play stands in the area! Whether you are looking for big or small we have it all! 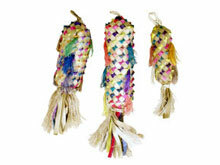 We carry the largest selection of accessories and toys for birds, dogs, cats, and small animals. 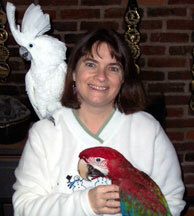 We have a Certified Avian Specialist on Staff. 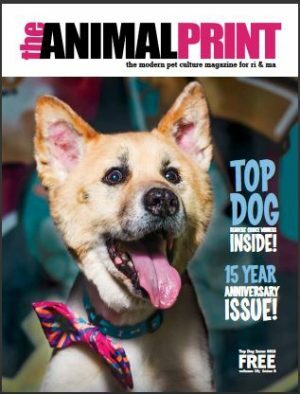 2018 Animal Print Magazine Readers Voted Us “Best Bird Store” For 13 Consecutive Years!